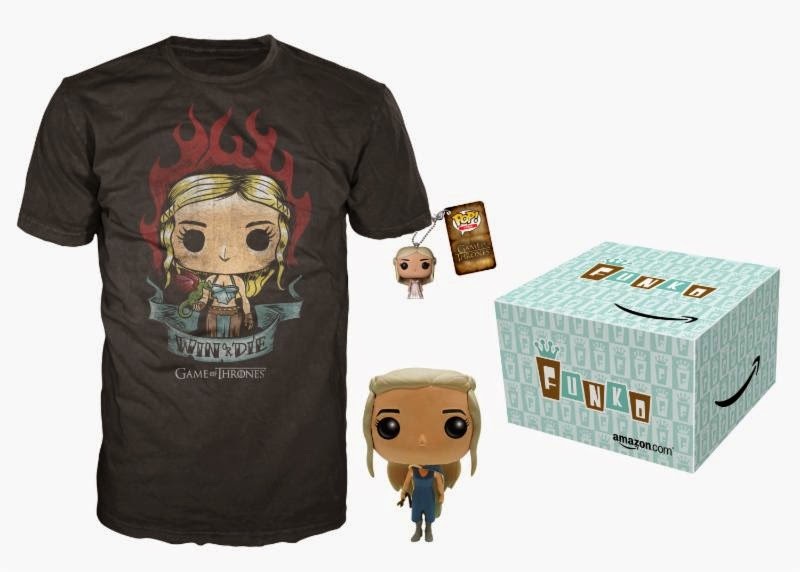 Funko is excited to announce Game of Thrones Amazon Exclusive Pop! 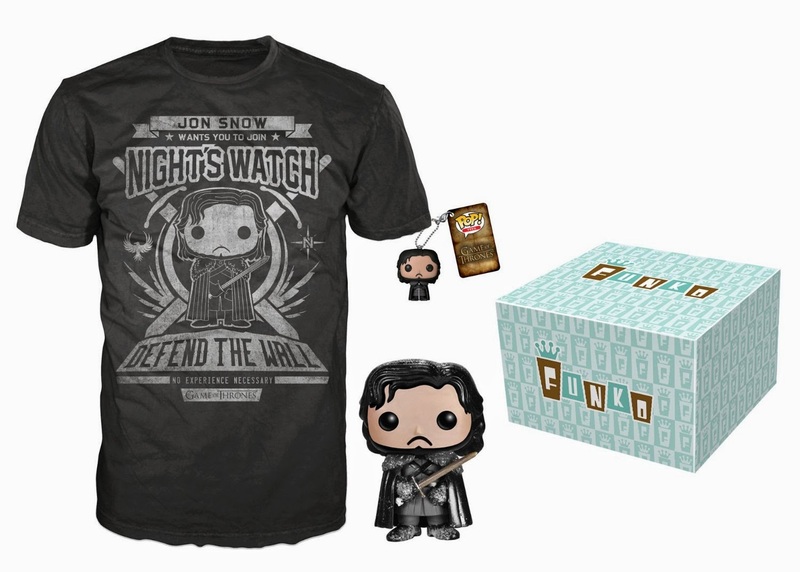 Bundles featuring items themed from one of pop culture's biggest franchises, the hit HBO series Game of Thrones. The Game of Thrones Amazon Exclusive Pop! Bundles, available for pre-order now to celebrate the highly anticipated Season 4 debut of the series, April 6 on HBO, are packaged in two variations based on two of the HBO series' most popular characters: Jon Snow and Daenerys Targaryen. EVERETT, WA - April 4, 2014- Funko is excited to announce Game of Thrones Amazon Exclusive Pop! Bundles featuring items themed from one of pop culture's biggest franchises, the hit HBO series Game of Thrones. The Game of Thrones Amazon Exclusive Pop! Bundles, available for pre-order now to celebrate the highly anticipated Season 4 debut of the series, April 6 on HBO, are packaged in two variations based on two of the HBO series' most popular characters: Jon Snow and Daenerys Targaryen. *	Exclusive Jon Snow 100% cotton black t-shirt. 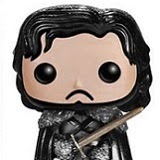 Jon Snow in Pop! form printed on the front with the message, "Jon Snow wants you to join Night's Watch. Defend the Wall. No experience necessary." Game of Thrones logo depicted. *	Exclusive Daenerys Targaryen 100% cotton black t-shirt. 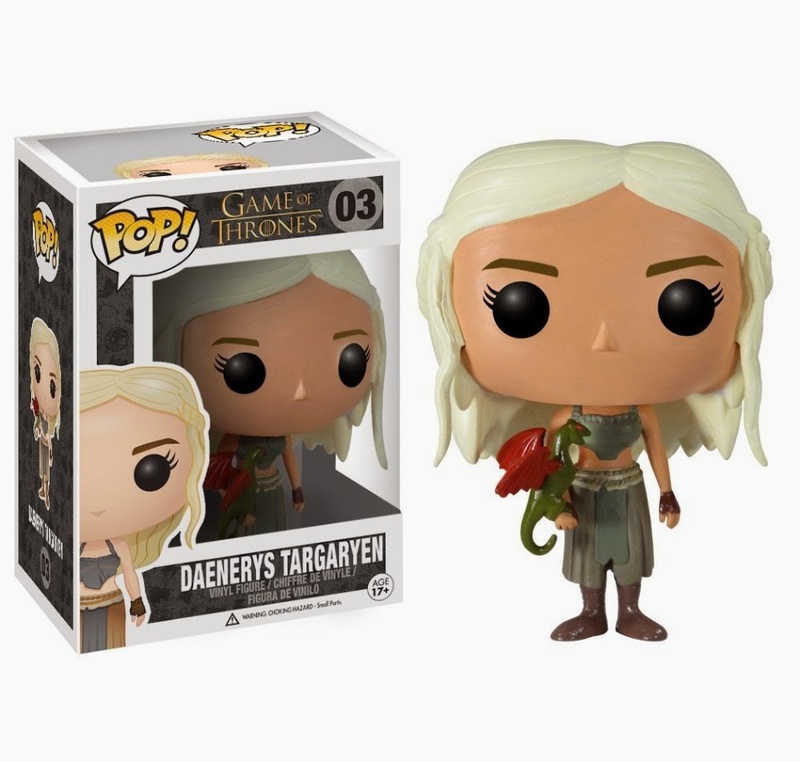 Daenerys Targaryen in Pop! form printed on the front with the message, "Win or Die." 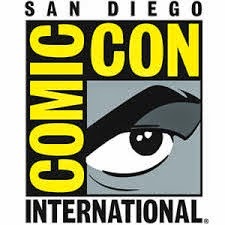 Game of Thrones logo depicted. Pre-order the Game of Thrones Amazon Exclusive Pop! Bundle now exclusively on amazon.com.